Here at Black Sheep we don’t mess around when it comes to coffee! We are firm believers that a freshly brewed cup of coffee in the morning is an essential part of the day, no matter where you are. But…! To prepare said cup of coffee, the right equipment is essential. 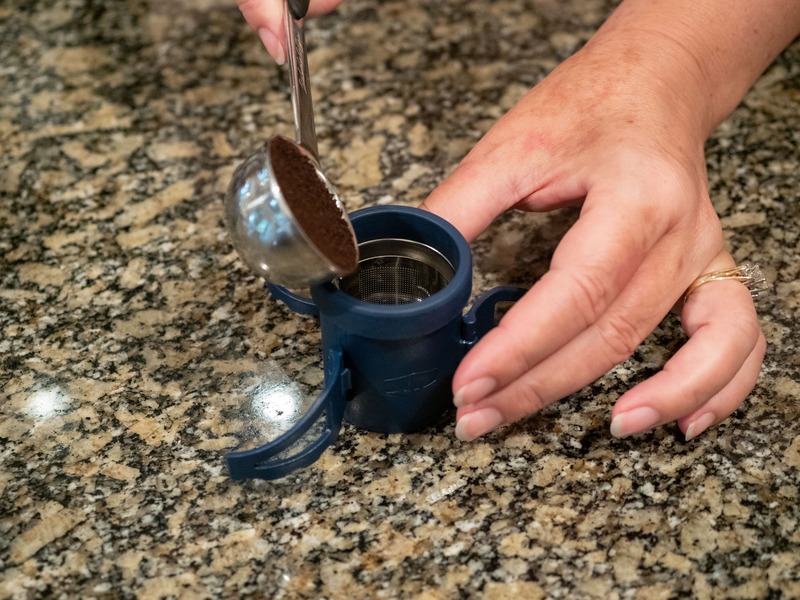 For this review we’ve tested out a wide assortment of coffee equipment to help you narrow down your options and really find the coffee brewer for that perfect cup of java, no matter where you are. 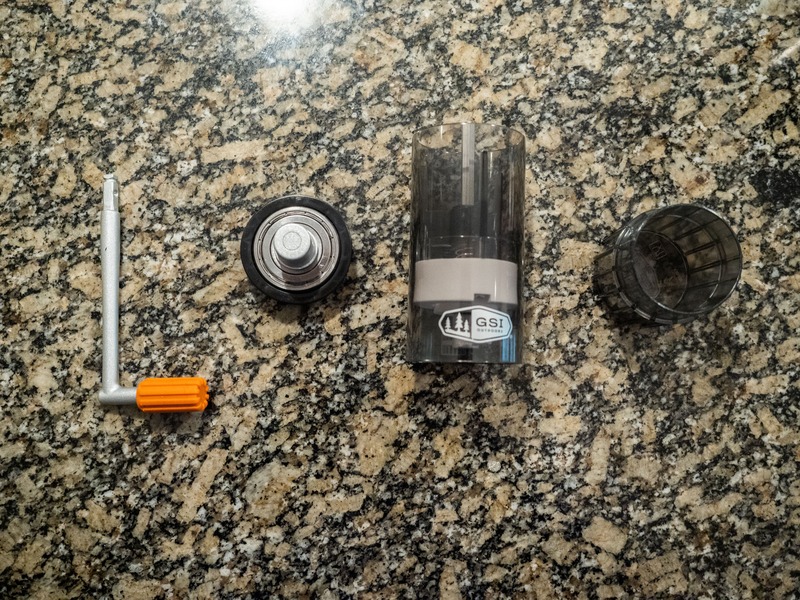 The lineup of coffee equipment for this review includes brewers from GSI Outdoors and Espro. 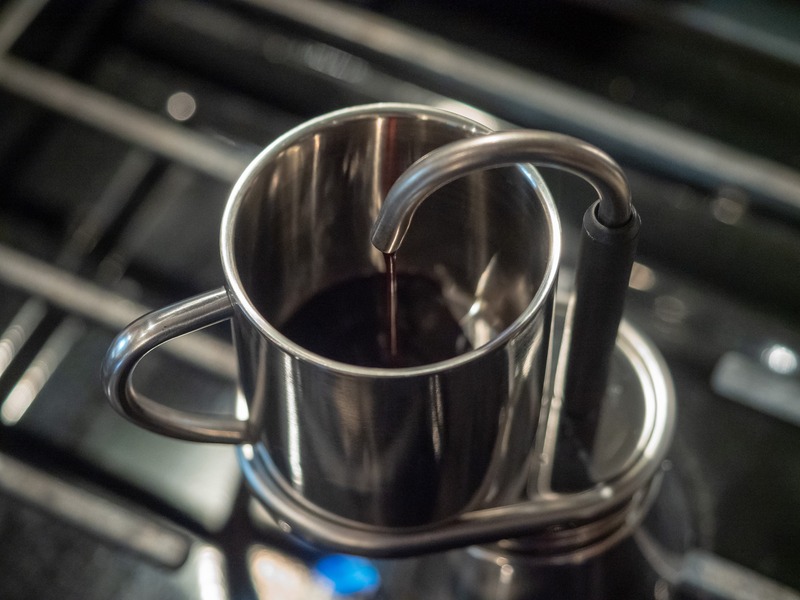 We tested one espresso maker, two pour overs, and three French presses. 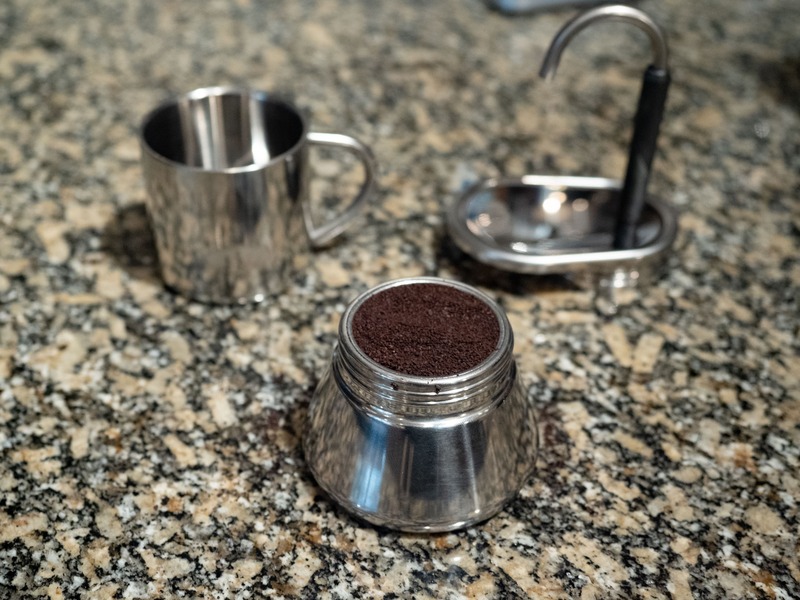 We also had the chance to test out a few cool cups and grinders. 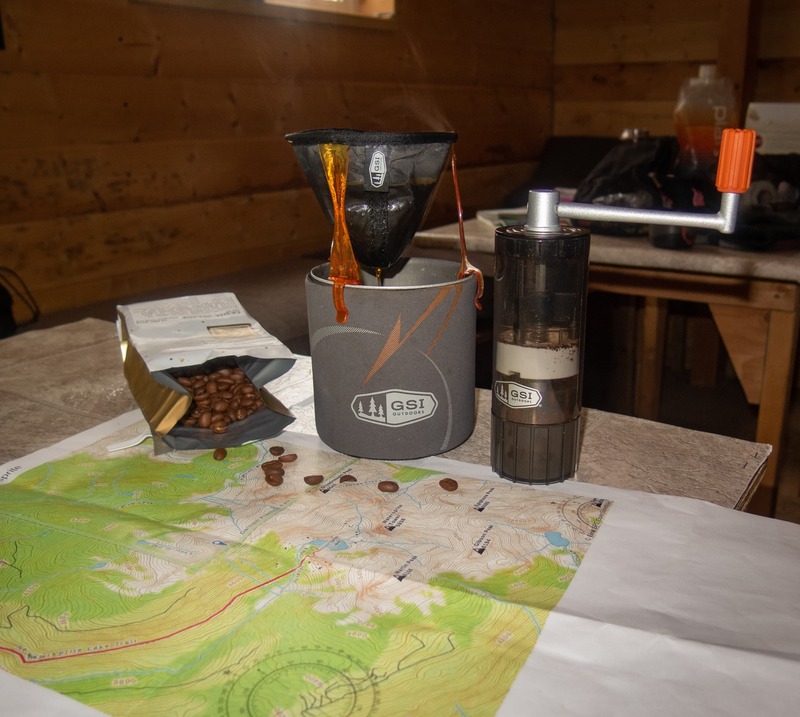 I’m not sure I’d call this a backcountry coffee maker, maybe slack country? Regardless, it’s definitely something I use on a regular basis for easy access hut trips and car camping, but I have seen people take them up big walls. 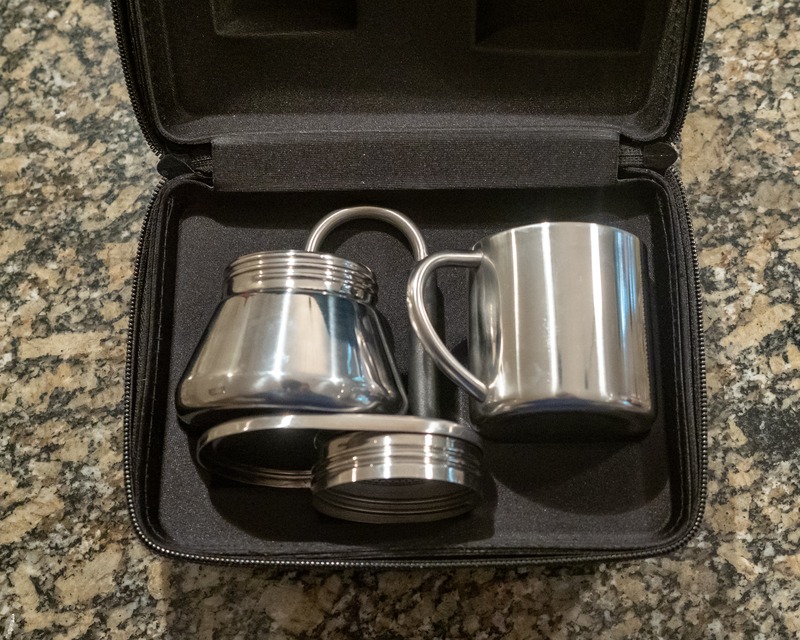 The espresso maker is pretty simple to use and it comes in a great travel case. 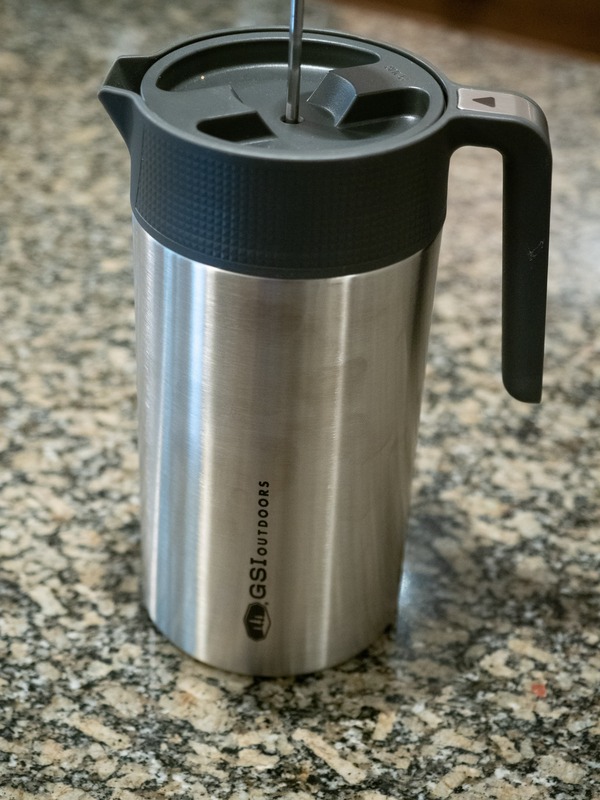 The Stainless Steel unit brews one double shot (2.5 oz). It does need a stove top/burner source. 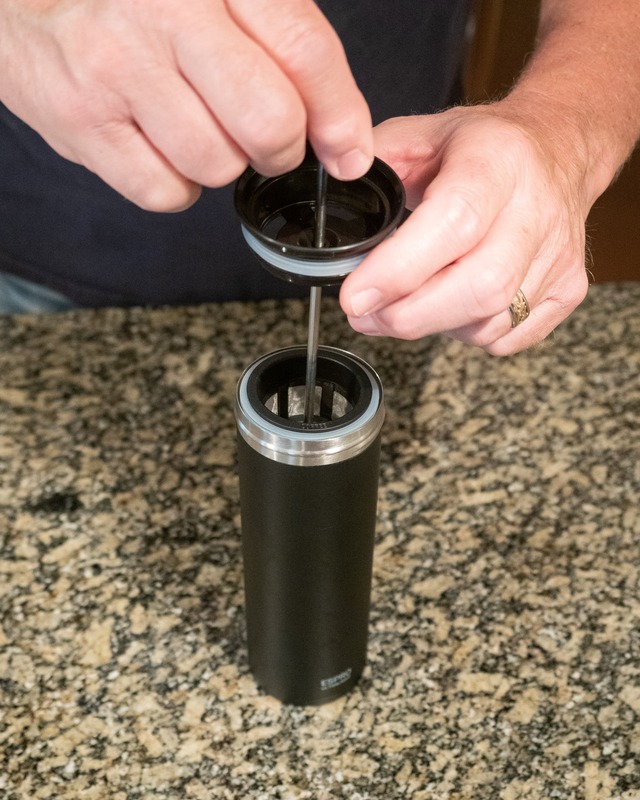 Ensure you screw it on tight as it works with pressure to force the water through the coffee and into your cup. No tight seal = not enough pressure = no coffee. 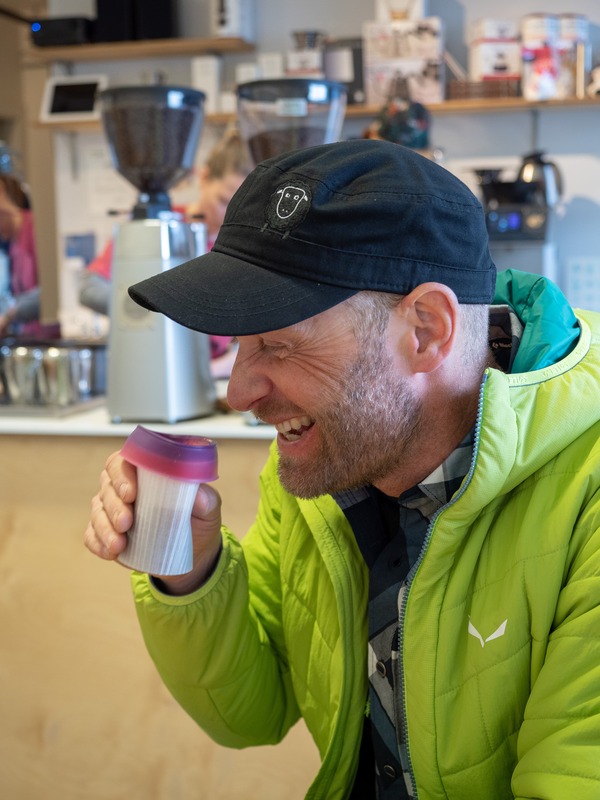 The Coffee had a rich sharp flavour, the cup is nice to drink from and some even went so far to say it was the “best espresso I’ve had since Italy”. Big picture, we were not disappointed. The one con for this is when it comes to cleaning, as it gets very hot so you need to let it cool down before you can clean it up to make another cup. Makes for a little problem if you wanna make a few cups for friends. 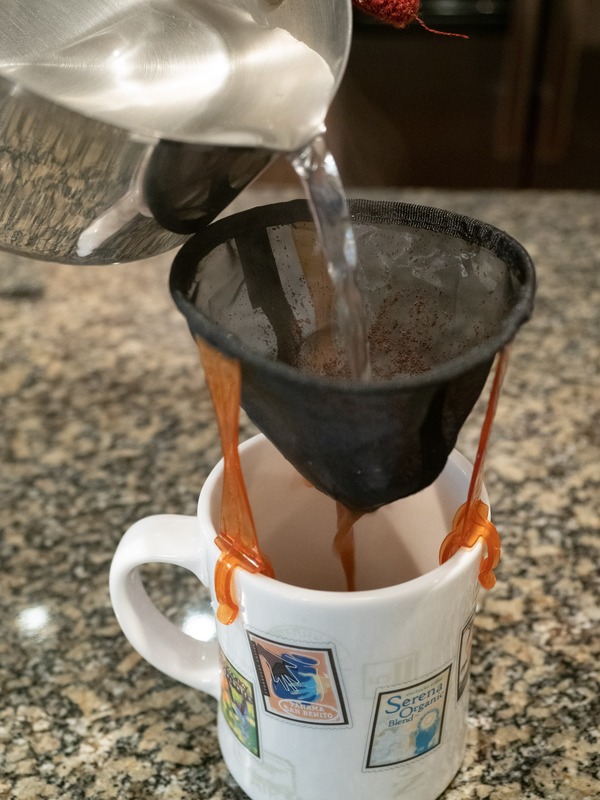 Coming in at only 2.7 oz this pour over coffee maker is pretty light, making it ideal for more remote trips when you still want a cup of coffee. But I will say early, we were all a little sad with the results from the Coffee Rocket. Made from stainless steel and clear polypropylene pieces, it does not come with a cup, thus keeping it lightweight. 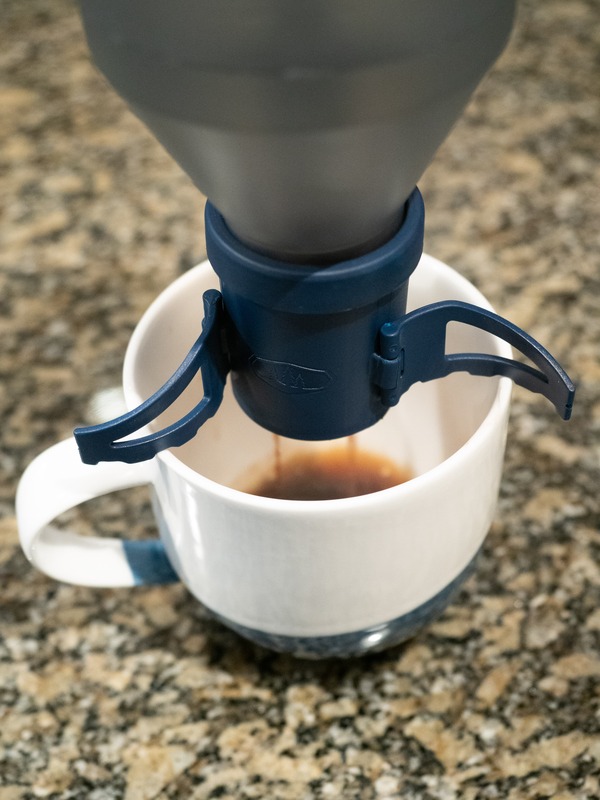 The coffee Rocket makes a 4-6 oz cup of strong drip coffee. It has plastic wings to hold the device above the cup, which fold away for storage. These wings do seem a little fragile. I’m interested to see how they hold up for extended and repeated use. 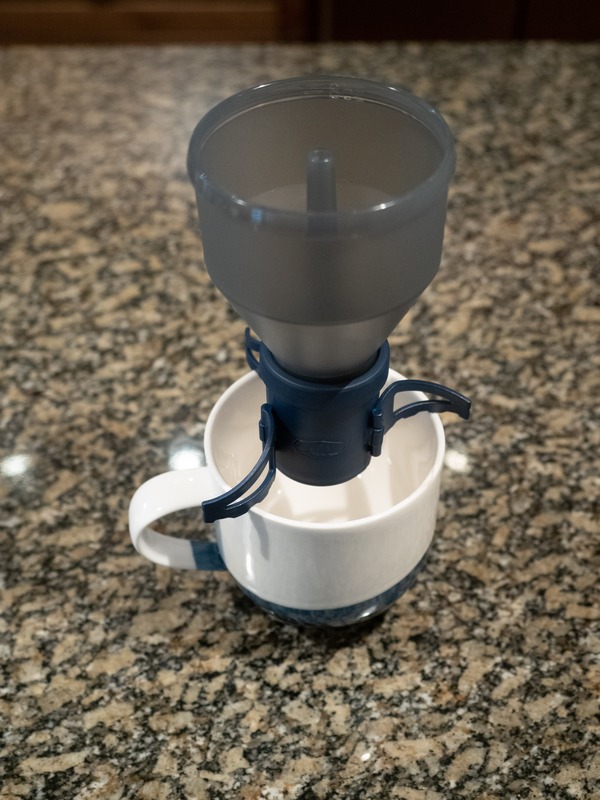 The Coffee Rocket makes a standard cup of drip coffee. We found it to be bitter, and the grounds did get through, staining the bottom of cup. Not that it is bad, it was just nothing special and came in last place for all testers. Cleaning was easy though because all the parts disassemble. One feature that is very nice is how compact the Coffee Rocket gets. It’s light and ready to go wherever you will take it, just add coffee grounds and hot water. The Ultralight Java Drip is exactly what it sounds like. 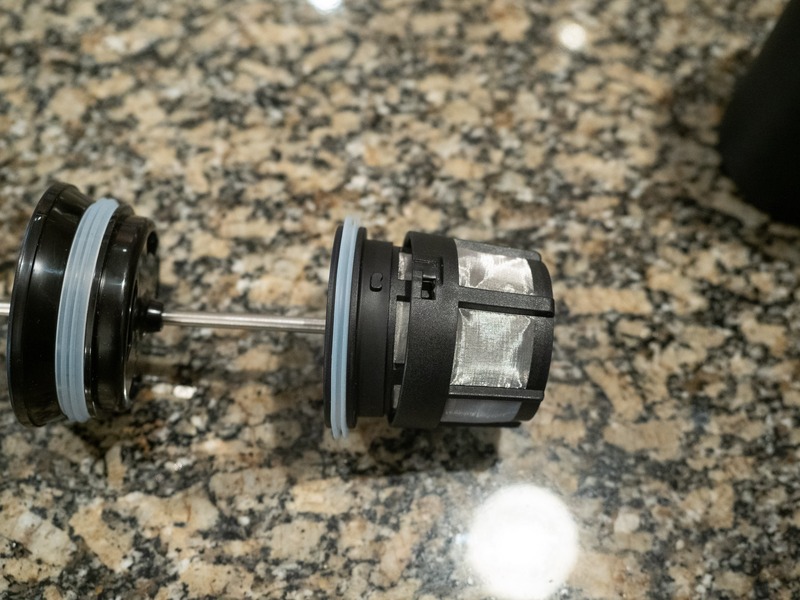 It may be the lightest coffee maker you’ll ever get. I would take it with me on any trip without a second thought. In fact, I climbed El Cap last fall and the Ultralight Java Press got used daily. Now you will need to pack your own cup so its not weightless, and let’s not forget to mention the coffee beans do weigh something as well. On that note, make sure you grind your coffee beans very fine otherwise the water will run right through. The GSI Outdoors Java Mill does a good job of grinding the coffee. 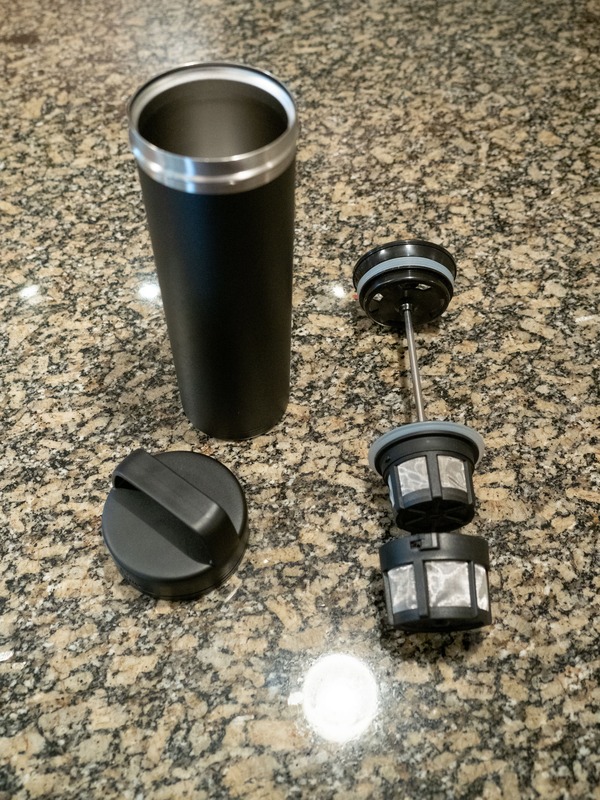 The clips that attach this little guy to your cup are a clever design, and fit onto most cups… We did find it a little hard to attach it to some travel mugs. Cleaning is a little annoying as it needs a good rinse after, something a little hard to do on a big wall but easy in a hut. And yes, the coffee is good. 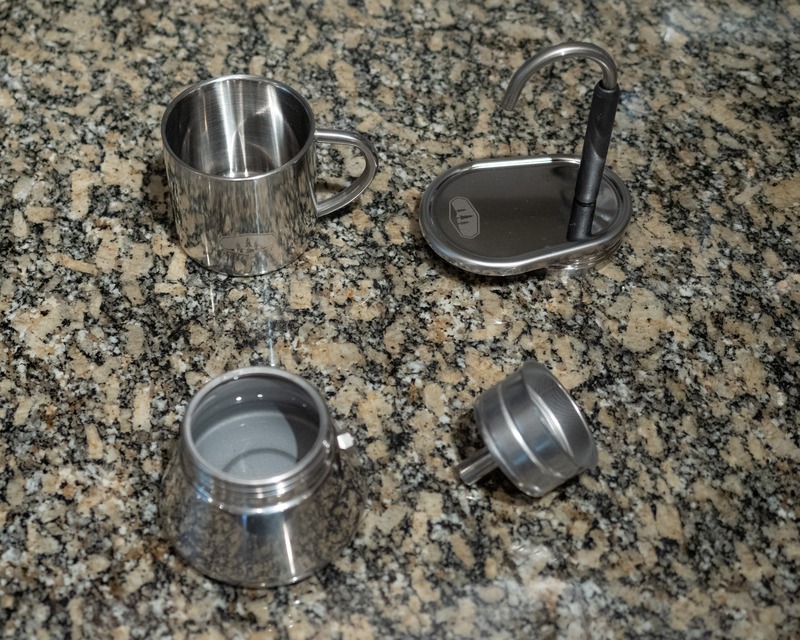 Espro is a compact design that knows how to make a good coffee. They have high end products that are used daily around the world. 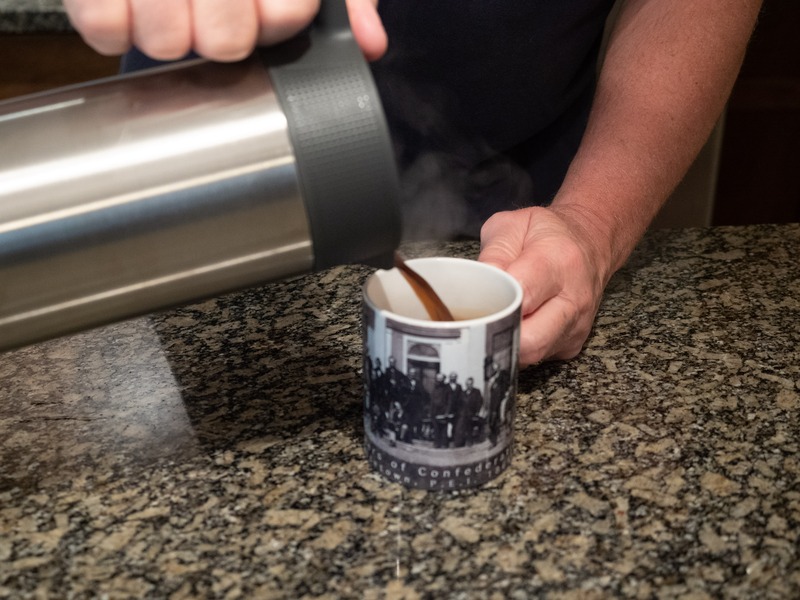 The thermos itself is almost too good: the coffee didn’t cool off enough for us to drink while testing, so we had to let it sit for a while. Espro advertises it will keep your coffee hot for 8 hours and I wouldn’t argue with that. 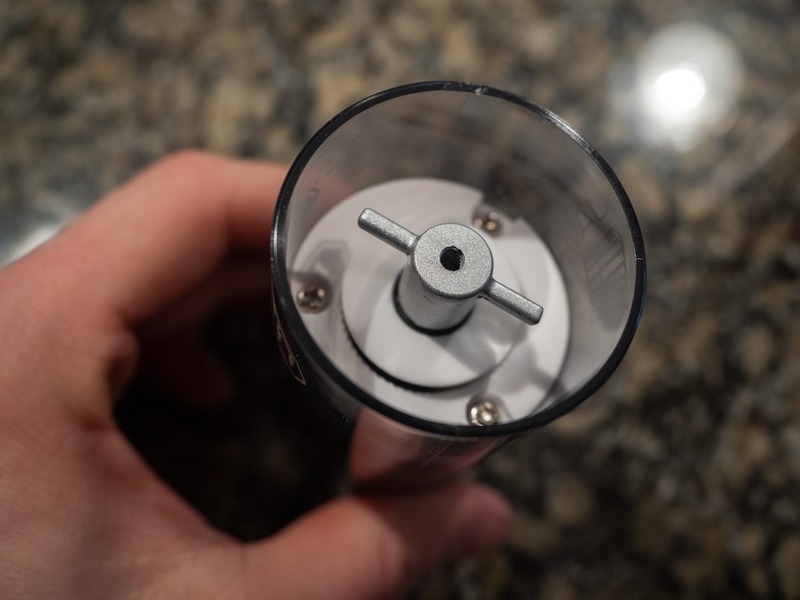 The Travel press has a double filter and double seal to ensure you don’t get any grounds in your drink, a really cool feature that works quite well. As for any French press style, you will work out how much coffee to put in and how long to let it brew. We found one scoop and 2.5 minutes of brew made for a standard strength cup of coffee. Don’t forget to stir! The coffee itself was brewed at a good strength and even flavoured. No grounds in the bottom means you get to drink the last few drops. 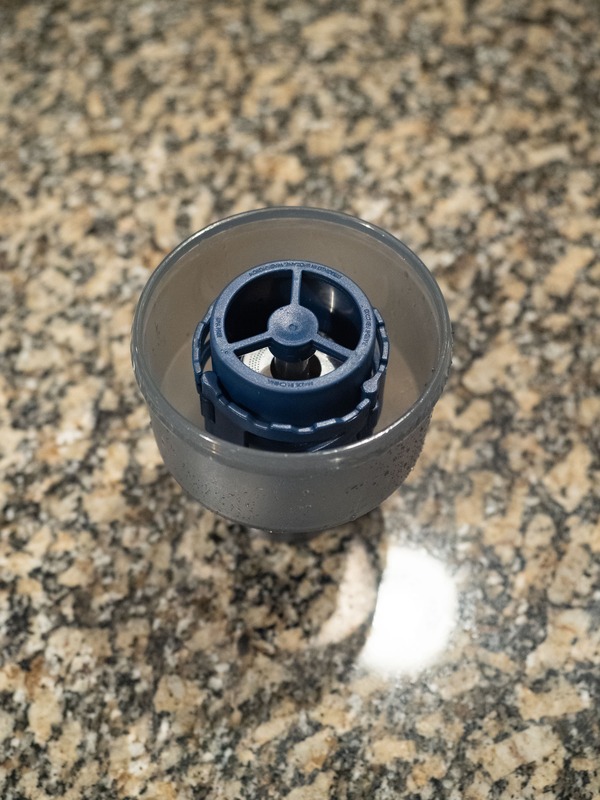 Cleaning is generally simple, the double filter does need a bit of an extra rinse. 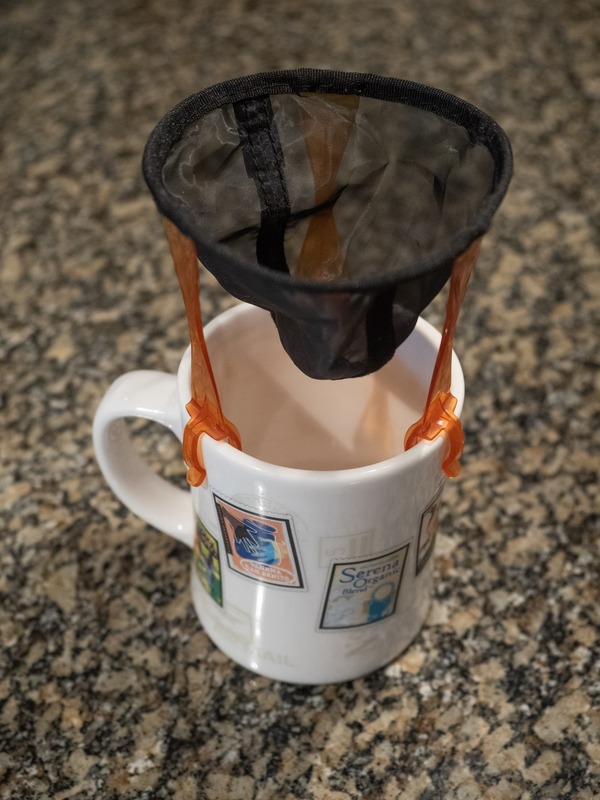 So, normally I wouldn’t combine a review for two products, but these are made with the same technology on the inside and we didn’t find much of a difference in coffee taste, brew time, cleaning, etc. The biggest difference between these coffee presses is the weight and intended use. 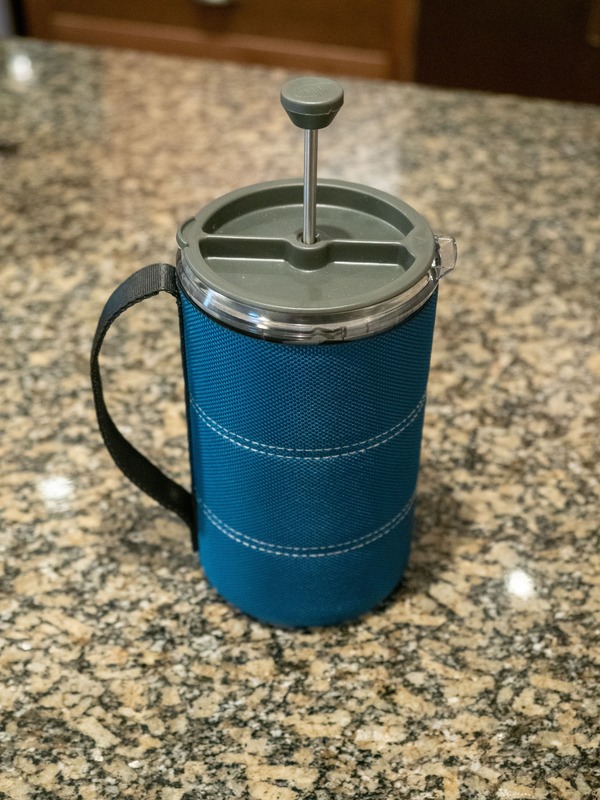 The Glacier stainless press makes a little more coffee (33oz) and dry weighs 21.5oz (609 grams). 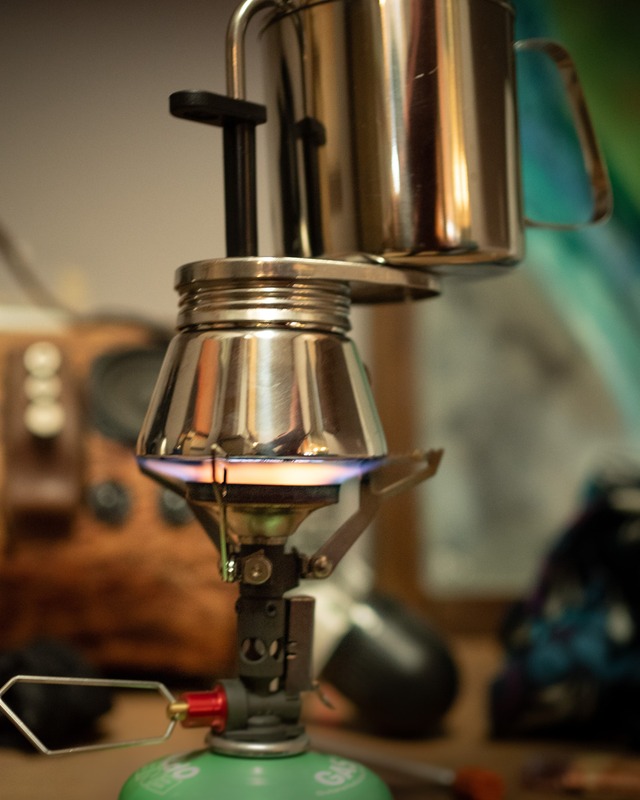 The added insulation is certainly nice to keep coffee warmer for longer, making the Glacier Press a great base-camp tool or ideal for car camping. The Standard Java Press makes 30oz of coffee, still plenty for 3 people, and is lightweight at 11.6oz (320 grams). The standard Java Press is about half the weight, I would highly consider this for a hut trip with a small group. When it came to quality of brew for both the Glacier Press and Java Press, they both made a smooth cup with no bitter aftertaste. We let the coffee brew for about four minutes, but of course you can go longer if you want stronger coffee. These presses are very simple to clean, just dump and rinse. They are also dishwasher safe for the post trip clean up. The GSI Outdoors Java Mill is a compact coffee grinder that has settings you don’t normally find in something so small. No, it’s not the lightest thing at 9.4oz (269 grams), but this comes from the metal teeth and gears it needs to grind up those beans. A feature that got my attention is how adjustable the Java Mill really is. As seen below, you can change the opening size of the bottom and it really makes a big difference for how the coffee grinds. 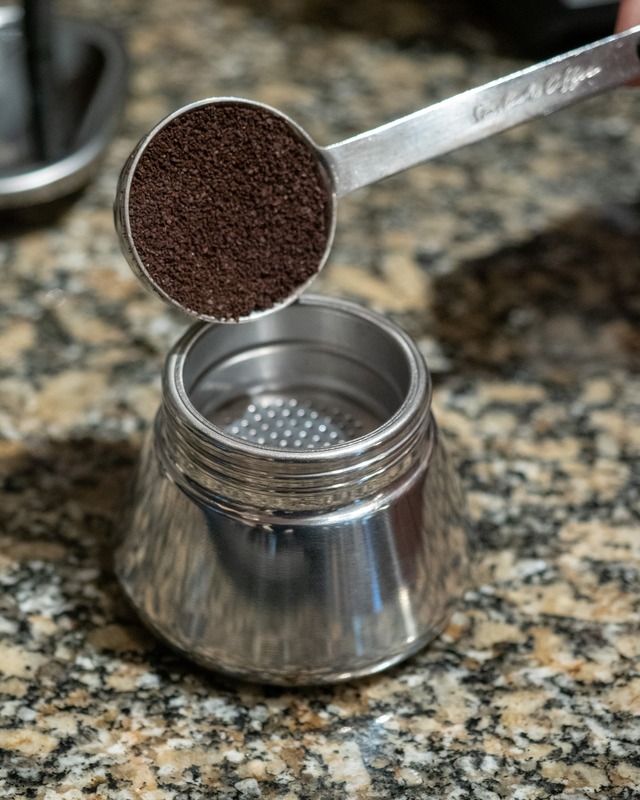 You can go from french press to espresso grinds in seconds. 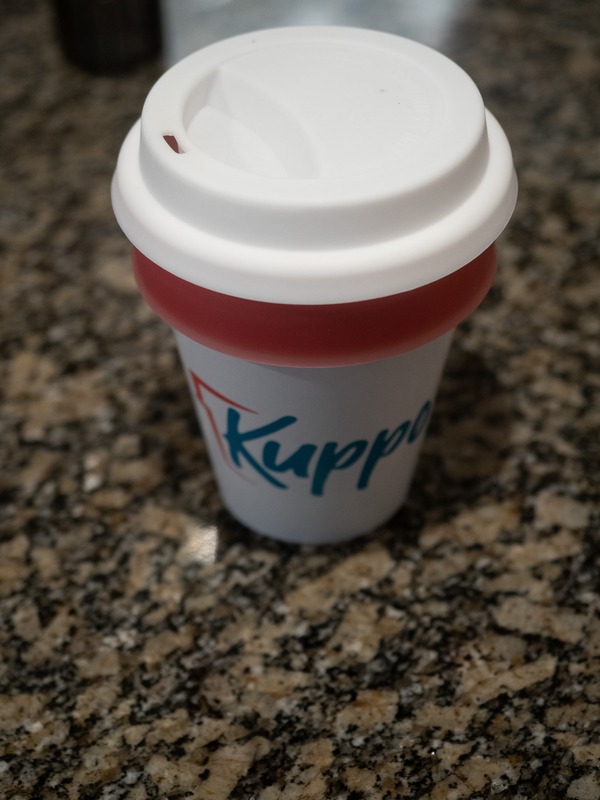 The Kuppo Cup is a new Eco- Friendly coffee cup that is designed to fit in your pocket once you are done with it. Great idea! But I’m not sure I’m fully on board. Sure it is reusable and super eco-friendly, but so is my glass cup with cork handle that I’ve been using for the past three years… though it is a lot less portable of course. In no way do I see one of these cups lasting three years, let alone two months. In my mind, the real issue with the Kuppo is that it’s not very user friendly. The cup is extremely soft and almost impossible to put the lid on it. The spill hazard and therefore burn hazard with this cup is high. 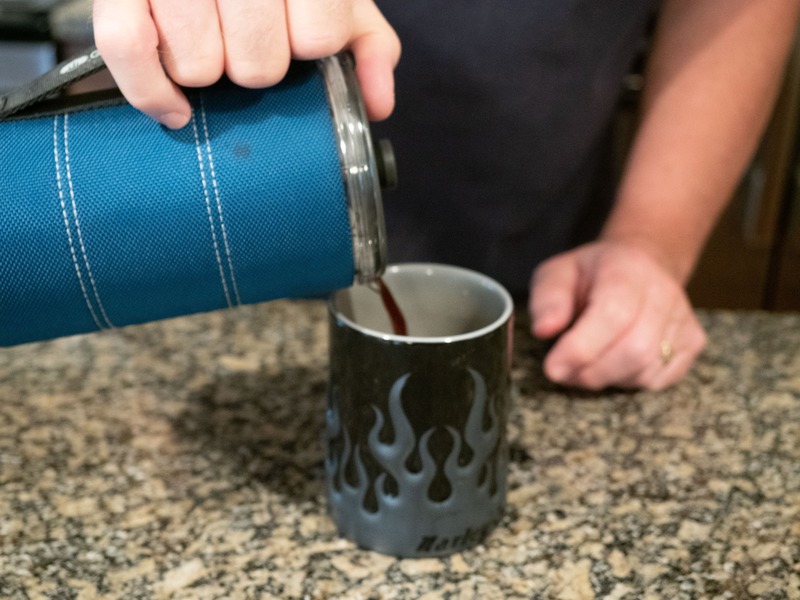 Ok sure, when you’re done, your coffee cup will fold down to nothing – which is fantastic on backpacking trips but doesn’t address the functionality issues. The silicon will change colour when hot water goes into it so that is kinda cool, but overall the lid is unusable: extreme care must be taken when drinking from the cup to avoid spilling the contents. 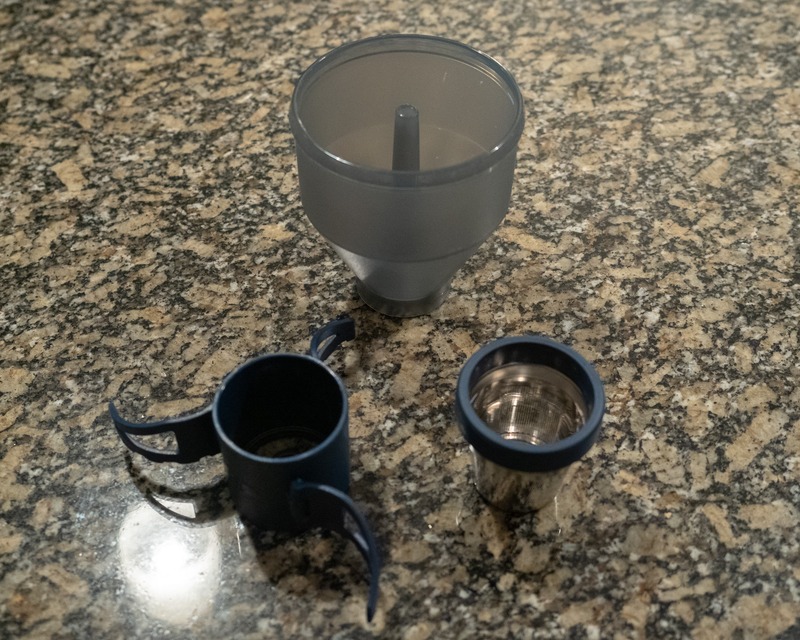 It would work fairly well for a super lightweight and portable backcountry cup though. So what’s the final story you ask? Well it comes down to what you really enjoy, and where you are going to be. 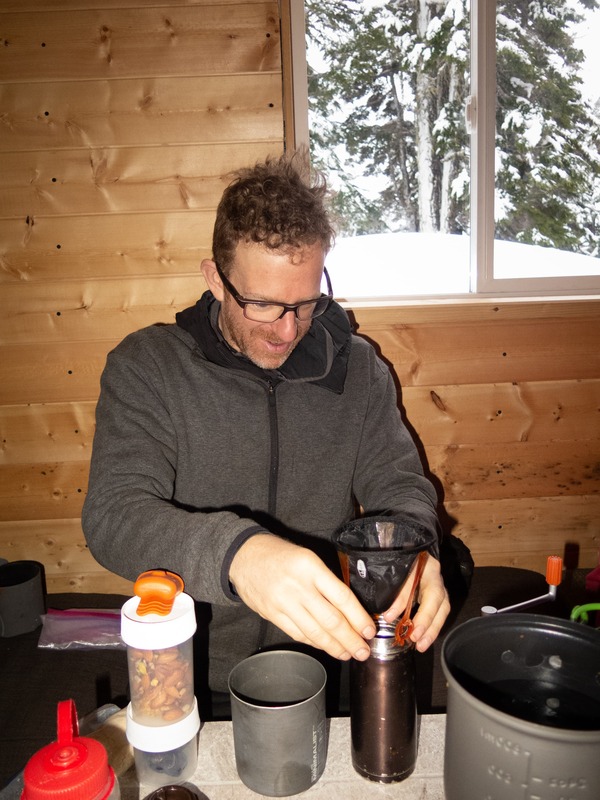 Check out the Backcountry Coffee Brewer Faceoff for additional reviews of backcountry coffee brewers.